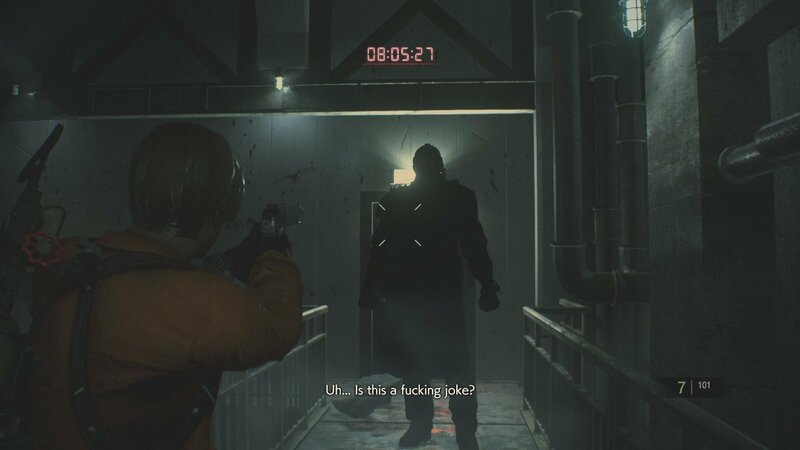 You’d think by now, that Resident Evil 2‘s modding community would be sick to death of creating new skins to cover up Mr. X’s usual crinkly-skinned visage but no. Naturally, you’d be dead wrong. From revealing beachwear to fan-made creations intended to ruin those cherished childhood memories of Thomas the Tank Engine, no potential redesign is off limits for some hobbyist modders. Case in point: this latest alteration. Created by modder George over on Resident Evil Modding, this makeover strips Mr. X of his usual wardrobe and replaces it with a moldy costume that any horror film enthusiast will immediately recognize. Upon downloading and installing the relevant files, Friday The 13th‘s Jason Voorhees – complete with hockey mask, no less – will replace Mr. X, no doubt giving Leon the scare of his short-lived police career. 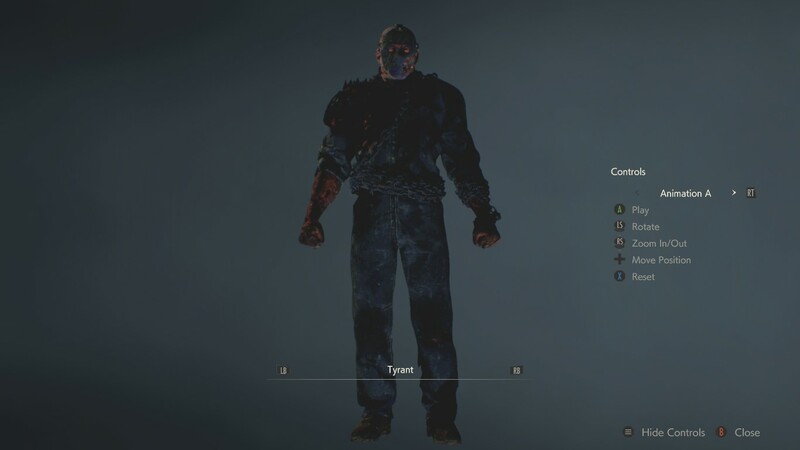 Interestingly, according to the mod’s creator, this version of Jason is based on Tom Savini’s design created specifically for use in Gun Media’s Friday the 13th: The Game, so don’t be surprised if the texture work doesn’t line-up, exactly, with Capcom’s own. Sadly, George’s mod isn’t accompanied with the iconic soundtrack that usually precedes Jason’s appearance, so you’ll just have to mime it with your own vocal cords. In related news, Capcom last week released a new piece of DLC for Resident Evil 2. Rather than add brand new content though, the In-game Rewards Unlock DLC does exactly what it says on the tin by allowing access to all content that normally requires several completions. See here for everything included in the bundle.